Where are the differences between ceramic, Bone China and porcelain? The difference is in the use of natural raw materials in different constellation and manufacturing temperature. Ceramic holds warmth longer. This is a vantage of coloured glazes. Bone China is made with bone-meal which gives the warm and sandy nuance. Porcelain is because of its highest firing temperature the most shockproof. 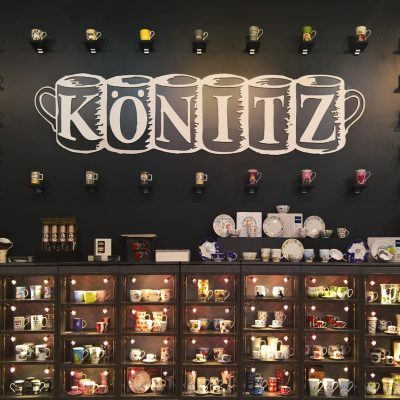 Are KOENITZ products microwave and dishwasher safe? In general all of our products are suitable for household usual dishwashers and microwaves. 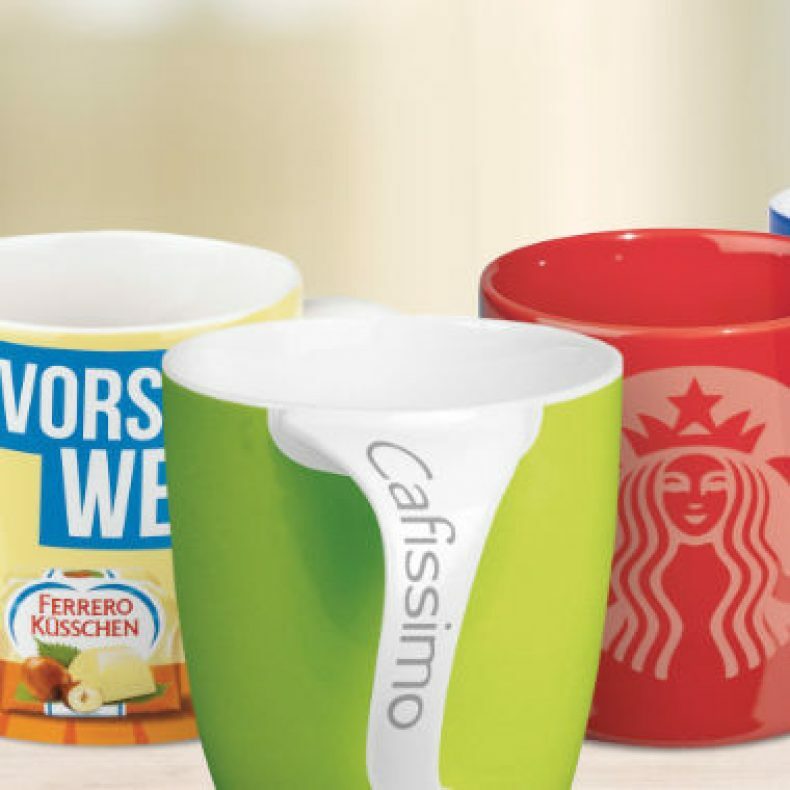 In the field of custom designs we recommend hand wash if the mug includes real gold or platinum, true colours, glow or thermic effects. Productions for gastronomy or hotel requirement just with inquiry. Please don't put mugs with real metallic decoration in the microwave! Did KOENITZ products have a food suitability? Our production complies with EU-directives or individual specified. Checks are made regular. Where do the KOENITZ products come from? 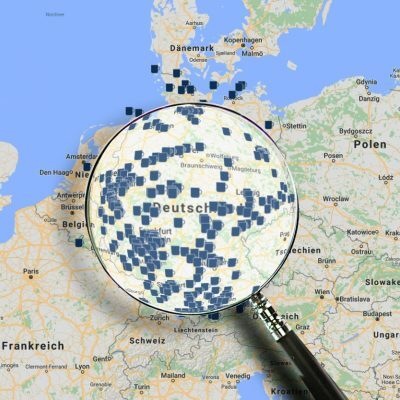 We produce on all of our locations - also Made in Germany. 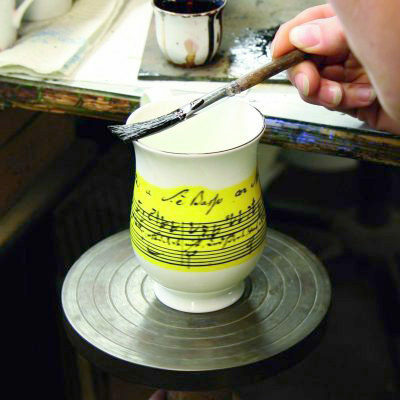 In principle development and the print of the decals takes place in Germany. Do KOENITZ products have a designation of origin? According to the Product Safety Act of December 2011, we are obliged to provide all items with a postmarked designation of origin. That means that the back stamp of all our products includes our complete address. If you want an alternative solution which agrees with the Product Safety Act, we are happy to advise you on inquiries.